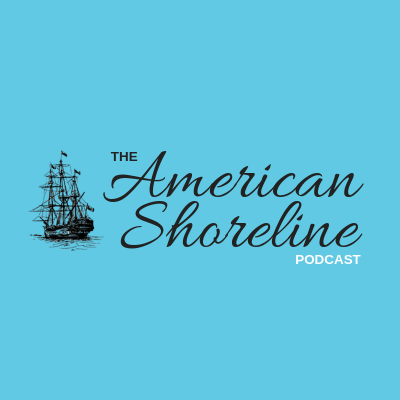 On this episode, Peter Ravella and Tyler Buckingham introduce the audience to Lesley Ewing, host of ASPN's newest podcast, Shorewords!, a coastal literature show. Lesley is a coastal engineer and swimmer. She has published numerous papers on coastal issues relevant to California, where she lives, and beyond, covering subjects such as tides, sea level rise, El Niños, coastal hazards, tsunamis, and methods to enhance and restore beaches. She worked on the monitoring efforts for the El Segundo Groin project and the surfing reef that was undertaken as mitigation for long-term impacts to surfing. She is a director and past president of the California Shore and Beach Preservation Association, a director and treasurer of the Association of Coastal Engineers, and director of American Shore and Beach Preservation Association. She co-chairs the Coastal Zone Management Committee for the American Society of Civil Engineers/Coasts, Oceans, Ports and Rivers Institute, and is on the Board of Directors for the Coastal Zone Foundation.